Welcome to the first newsletter since the launch of our new Organisational Strategy. Read on to learn about our new initiative exploring data on the poorest people globally and our new project on blended finance. We’ve launched a consultation on joined-up data standards and – in partnership with Open Institute – have been looking at how the Sustainable Development Goals are localised in Kenya. 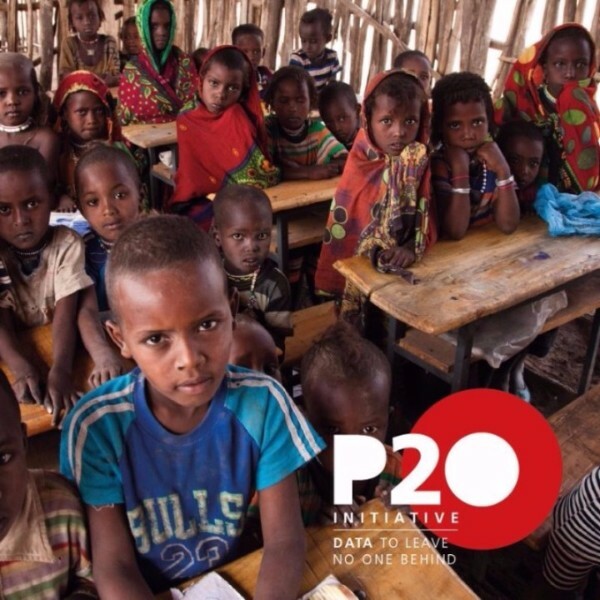 The P20 initiative focuses on the people who are in the poorest 20% globally. It aims to track their progress and improve information about their lives through better, disaggregated data, ensuring that in efforts to tackle poverty no one is left behind. 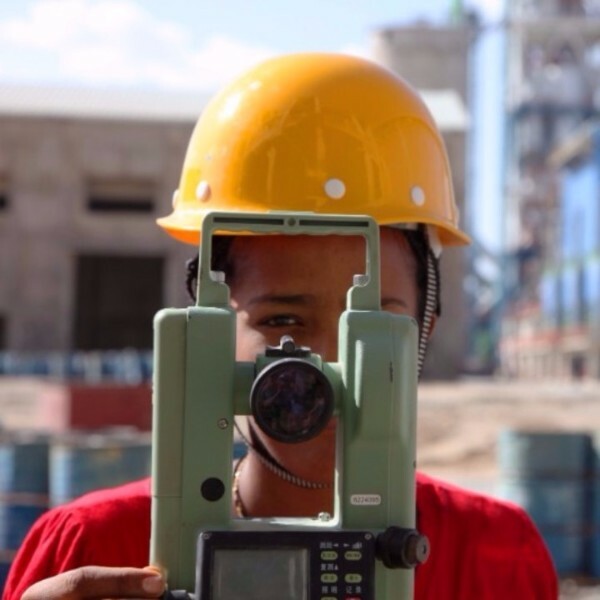 Our new project examines how public-sector funds can mobilise private investment in development projects. Our initial paper encourages debate: how can blended finance be more transparent, and its impact on SDGs better recognised? 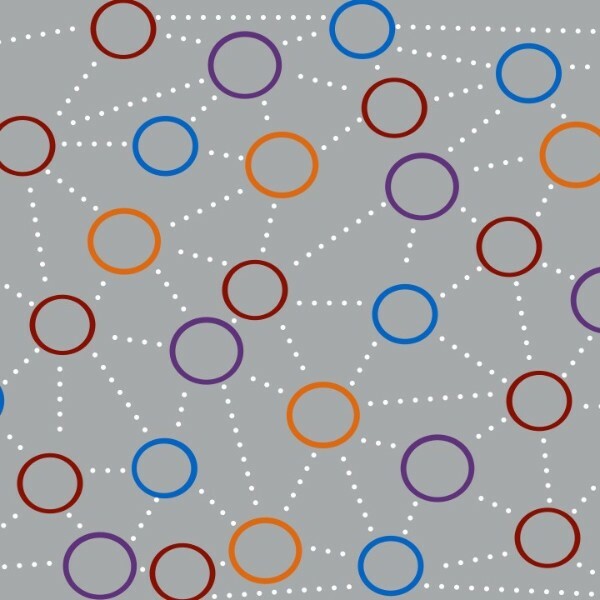 Working with our partners at Publish What You Fund, we’ve launched a consultation paper that aims to move the interoperability conversation on, from a discussion of the problems to a search for solutions to the challenge. Our Development Data Hub combines an extensive store of data on financial and resource flows with poverty, social and vulnerability indicators. It allows you to chart, map and compare data at the global, national and local levels. Coming soon: The Development Data Hub will soon include expanded country profiles, presenting clear, visual information about the key facts and trends in domestic public resources, the mix of international resources and how official development assistance is being invested in over 100 countries. You can contact us on info@devinit.org if you have any questions or possible collaborations you would like to discuss. Sign up to our topic updates – the latest news, analysis and events on the issues you are interested in most. Copyright © 2016 Development Initiatives, All rights reserved.